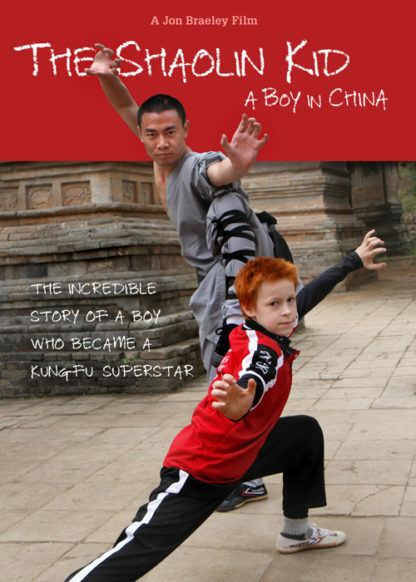 Andre, an eight year old American boy has just one dream: to be a Kungfu master. 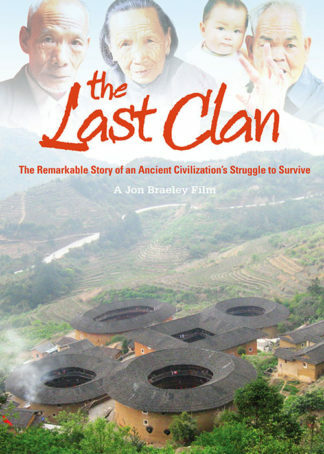 When he is offered the chance to enter the legendary Shaolin Temple, his father must take the heartbreaking decision to leave the mother behind and follow his son to China. While father and son face the unknown together, the mother must now face life without her family. 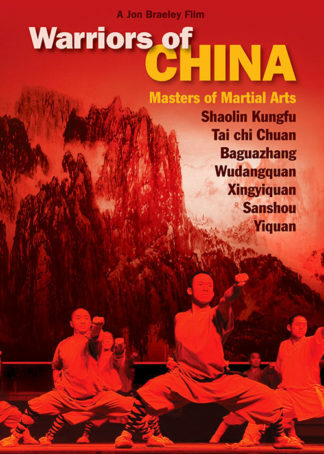 Watch this real-life drama unfold as an American family takes on China’s elite Kungfu schools! 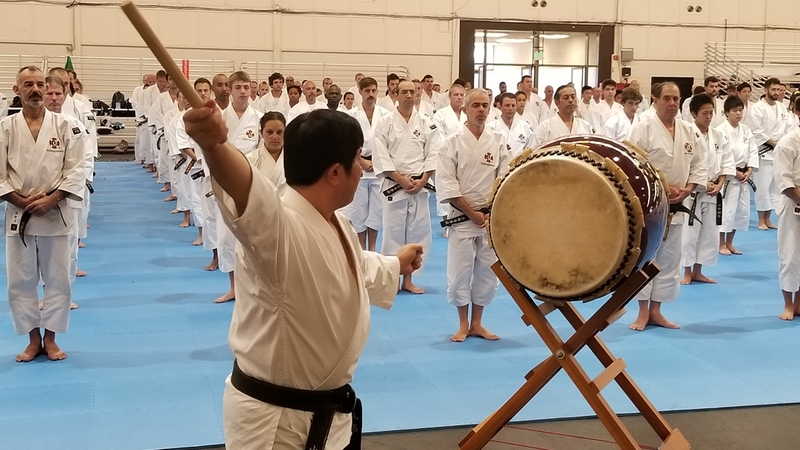 All three members of the family, husband, wife and son now face their own unique set of challenges along this martial arts journey. 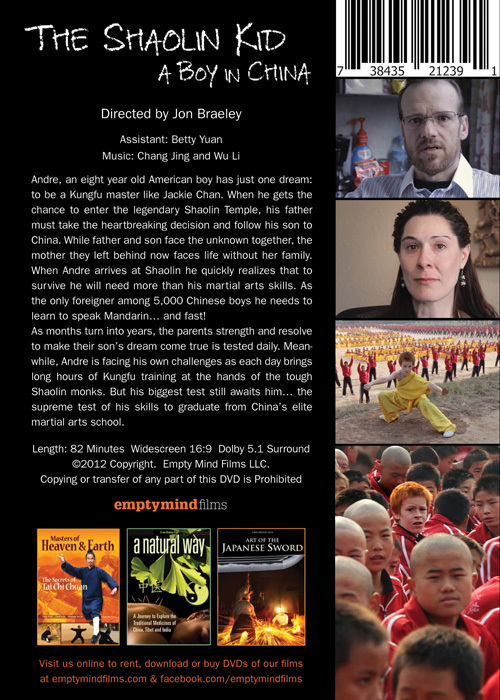 A journey that follows an american boy struggling to be a Kungfu master at the Shaolin Temple while learning to how to live in China. The boy Andre or his family could not imagine the outcome… that they would make China their permanent home many years later. 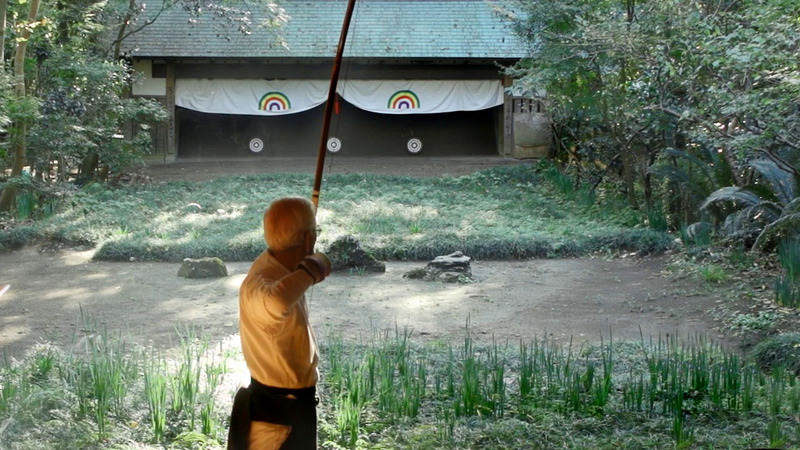 When Andre arrives at the Shaolin Temple he quickly realizes that to survive he will need more than his martial arts skills. Back in the United States Andre was already earning a reputation as a great martial artist but as the only foreigner among 5,000 Chinese kungfu students he must now learn to speak Mandarin … and fast! Even more frustrating, Andre was a winning Kungfu competitor in America while in China he is now placed at the bottom and must work his way back to the top! Can he make the grade and literally fight his way to the top of his class? As months turn into years, the parents strength and resolve to make their son’s dream come true is tested daily. Meanwhile, Andre is facing his own challenges as each day brings long hours of Kungfu training at the hands of the tough Shaolin monks. 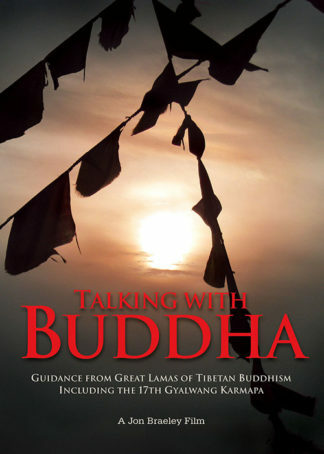 But his biggest challenge still awaits him… the supreme test of his skills to graduate from China’s elite martial arts school in Beijing – the very school that produced the martial arts superstar Jet Li. 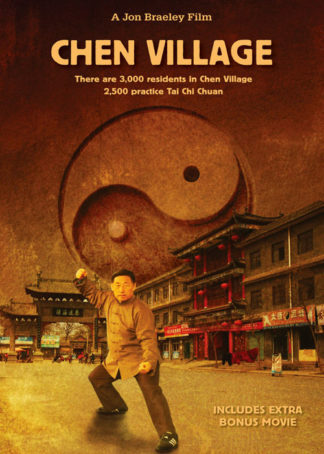 Do not miss this real life drama as an American family take on the might of China’s elite Kungfu schools! I just received your ‘A Boy in China’ and loved it. Keep up the good work.